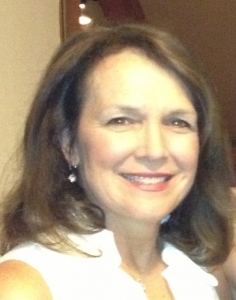 Dr. Patricia Brock is Founder and Chairman Emeritus of Medical Bridges a nonprofit organization which collects and distributes medical supplies and equipment to developing countries. Founded in 1997, MB has assisted over 80 countries working with other local humanitarian groups, TMC associated institutions, international companies, and others to carry out their mission of bringing hope and healing to low resource countries. Dr. Brock is currently an assistant professor and Deputy Chair of the Department of Emergency Medicine at MD Anderson Cancer Center. Dr. Brock graduated from The University of Louisville School Of Medicine and began her surgical training at Parkland Hospital in Dallas at The University of Texas program and completed her residency at the UT Health Sciences Center in San Antonio. After a 10-year career as a general surgeon and four children later, Dr. Brock turned her energies to raising her growing family. It was during this hiatus that the idea for Medical Bridges was born. Dr. Brock returned to the practice of medicine with Baylor College of Medicine in 2003 working in the Emergency Room at Ben Taub Hospital. She moved to MDACC in 2009. Along with a group of like-minded physicians she founded the Wainerdi Global Health RoundTable in July 2012 which has now become a part of the Houston Global Health Collaborative. She is now President of HGHC. Medical Bridges, Inc. is a local non-profit whose mission is dedicated to procuring medical and surgical supplies and equipment for donation to qualified providers of charitable medical care in developing countries. Now in its 18th year, MB has assisted over 80 countries and currently sends 7 million dollars of equipment and supplies annually to assist struggling health communities. MB has partnered with Rice University, Baylor College of Medicine, as well as countless churches and humanitarian groups throughout Houston to send hope and healing. In the recent years, MB added biomedical engineers to their staff to ensure that properly functioning equipment was sent along with resources for maintaining this equipment. Goals for 2016 include launching a global bio-med training and maintenance program. Although a salaried staff is engaged in the day to day operations of Medical Bridges, a large volunteer effort is necessary to meet the needs of this organization. Goals for 2016 include increased community involvement and expansion of volunteer engagement. Jenna Cooper serves as a Community Education Specialist at United Against Human Trafficking (UAHT). Her primary responsibility is to train front-line professionals such as social service providers, healthcare professionals and educators on human trafficking and how to properly identify and assist potential victims. In addition, she spearheads UAHT’s Youth Prevention Program and educate at-risk youths. Prior to joining UAHT, Jenna was the Project Coordinators for Youth Count 2.0, an innovative pilot study to learn more about how to find, count, and survey homeless youth and the specific situations and behaviors of youth that could assist with service planning. Jenna received her Master of Social Work degree with a specialization in political social work from the University Of Houston Graduate College Of Social Work in May of 2014. She has experience working with human trafficking survivors, as well as advocating for policy change on a local, national, and international level. She is passionate about raising awareness through education and empower the community to take action in the fight against human trafficking. Human Trafficking is modern-day slavery, in which individuals are forced, defrauded or coerced into providing labor or services against their will. It is a global pandemic that does not discriminate, victims include men, women, and children, international and domestic. The largest study, interviewing victims of human trafficking, indicated that 28% of victims came in contact with the health care system while in captivity, but were not identified. This presentation is designed to educate healthcare professionals about human trafficking, how to identify a victim in a clinical setting and what policies and procedures should be followed to connect that victim with appropriate services. Jacqueline Mercilliott, LMSW, is a licensed social worker who has worked with immigrants and refugees in the U.S. and overseas in refugee camps. She is the Houston Area Resettlement Supervisor for Refugee Services of Texas, a refugee resettlement agency working in Houston, Dallas, Fort Worth, Austin and Amarillo. Sara has a Master of Science in Social Work from the University of Texas at Austin, focused on community and administrative leadership. Houston receives more refugees than any other city in the nation. Refugee resettlement agencies in Houston play a key role in their integration into our city. 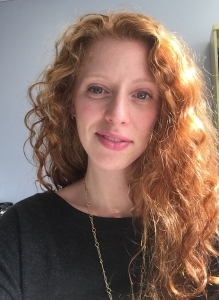 Sara Kauffman will share information about efforts being made to increase refugees’ understanding of the healthcare system and their access to care. 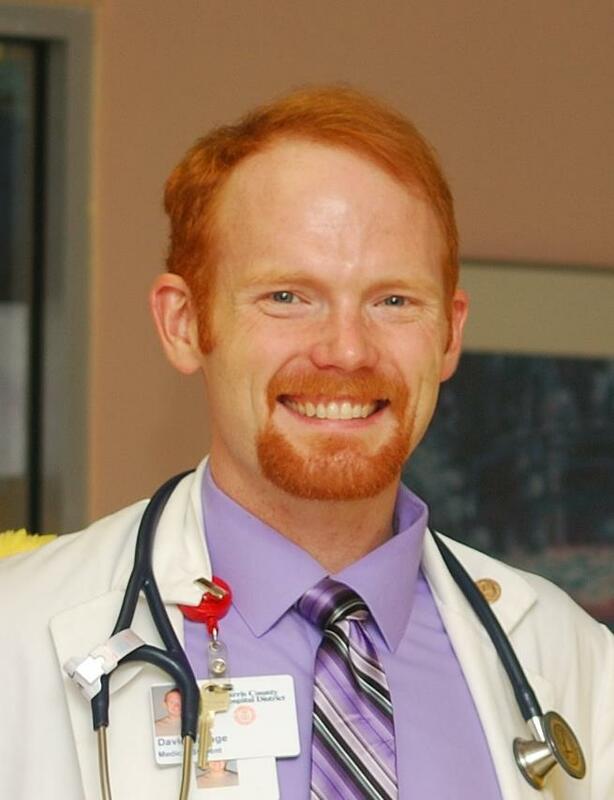 David Savage is a 7th year MD/PhD student at UTHealth. In 2012-2013 he served as an Albert Schweitzer Fellow where he spent over 200 hours working to improve the health of refugees in Houston, and he now sits on the Board for the Albert Schweitzer Fellowship Houston-Galveston. Additionally, David is a student leader for Frontera de Salud at UTHealth, which makes quarterly trips to Brownsville, TX to work on public health projects aimed at the primary prevention of disease. He was a Frontera spring break leader in 2011, and he has led over ten trips to Brownsville during the past five years. Find out more at http://asfhg.org and http://fronteradesalud.org. 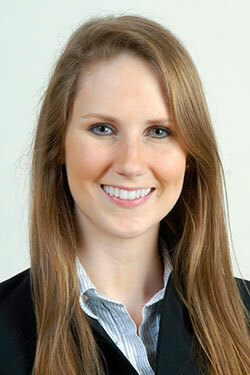 Camille Keenan is a fourth year MD/MPH candidate at the University of Texas (McGovern) Medical School at Houston. She received her undergraduate Bioengineering degree at the University of Pittsburgh before moving back to her hometown for medical school. She currently holds the positions of Director of the Guide and Co-Director of the Access to Care Committee for Doctors for Change, and Executive Director of the student-managed free clinic, HOMES Clinic. She will be graduating this May and plans to pursue a residency in pediatrics with eventual specialization in pediatric oncology.